We are your environmental choice for high quality lawn care. Call our experts today and enjoy the Alternative Lawn Care difference! In our company, we are willing to spend the money to do the job correctly the first time. Any machine you see us using when we are working on your lawn, or doing your landscaping, is not more than two or three years old. We are constantly looking to acquire the newest and first rate machines, and we make sure they are well maintained. Our blades are sharpened on a daily basis. Providing the best service not only requires using the best products, but the highest trained staff. In contrast to many lawn care companies that will immediately throw their new employees out there on equipment in order to learn on the job, our people go through an extensive training program before they are left to operate a professional grade mower or stump grinder. All of our technicians also carry proper licensing. We offer more services than anyone in the area. 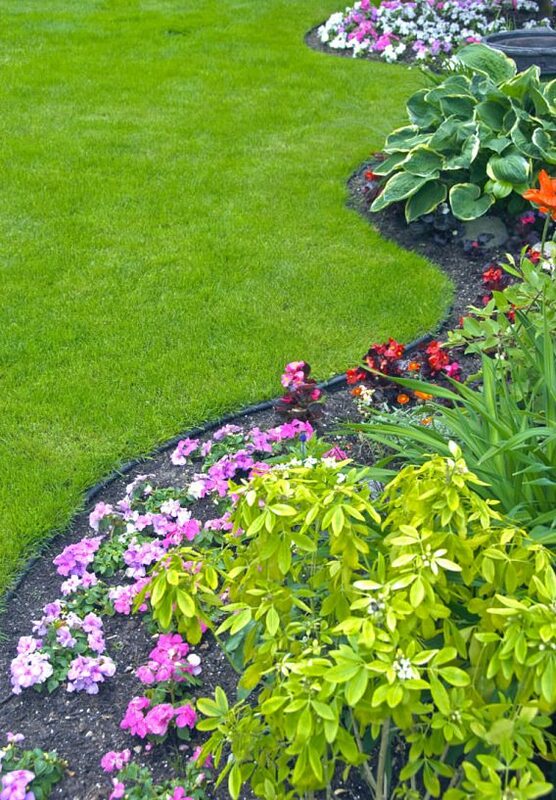 Our adjustable lawn care program will leave your lawn looking the greenest on the street. Lawn aeration is part of this program, and its importance should not be underestimated. 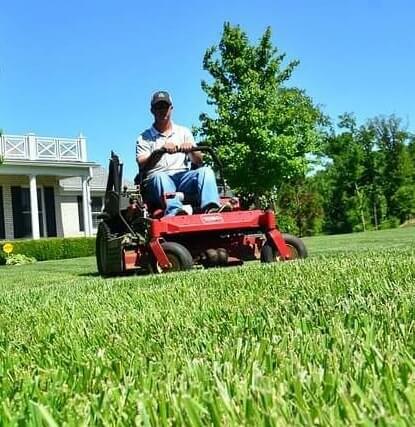 When it comes to lawn maintenance, you will get a neater cut and edging job nowhere else. We also include blowing the clippings away, leaf cleanups, and trimming. Pest control is part of our lawn care program, as well as our tree and shrub care. This does not just cover grubs and weeds, but also mole control. Our botanical knowledge also separates us from other landscaping companies. Installation of new plants and trees, as well as the removal of dying ones. Weeding, mulch and planting to make your landscape bed gorgeous. Hardscape projects like building patios and even bobcat work. While most offer a quite rigidly set lawn care program, we recognize that different types of grass and plants do not have the same nourishment requirements. We know how to adjust our plan, tailoring it to the needs of your plant life. Alternative Lawn Care can use liquid or granular fertilizer, depending on what is ideal for your lawn, and do so in a way that is friendly to the surroundings. We live up to our slogan of, “Your environmental choice.” If you are ready to improve your home or company’s outside property, do not trust your investment to just any lawn care services. The long-standing place we have had in the region speaks to our ability to give you unsurpassed quality in landscaping and lawn care in the Grand Rapids, MI area. The A+ rating we carry from the BBB can vouch for that. 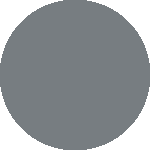 We stand behind all of our products and services with a full satisfaction guarantee. If there is any problem, we will fix it at no extra charge.